Would you like them to learn about music and play the recorder? Yes? Then come along to Houghton Music Experience! Our focus is on enjoyment, and the children have some say in what they sing and play. 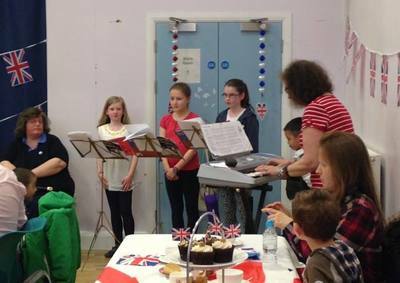 The repertoire includes pop songs, old time music hall, folk, children’s classic songs and rounds. 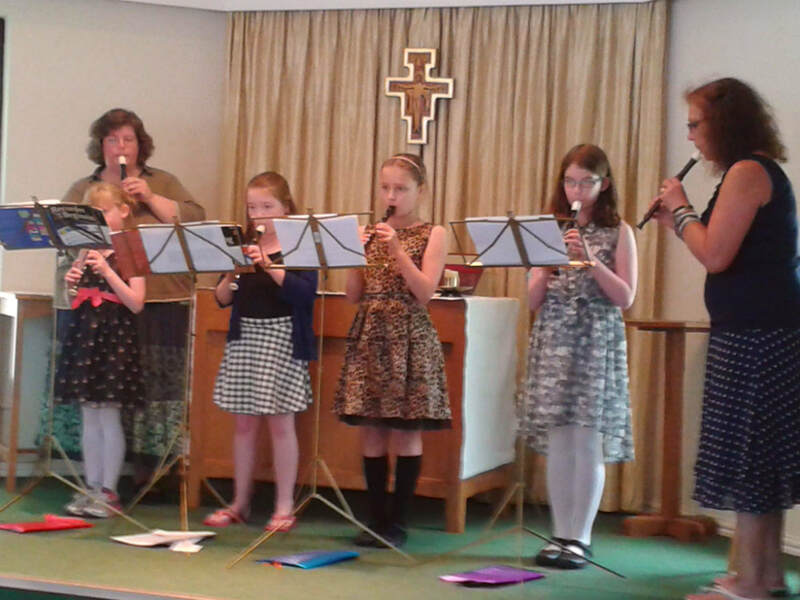 The children also learn a little about music and have the opportunity to play basic recorder - we hope to extend this in the future. 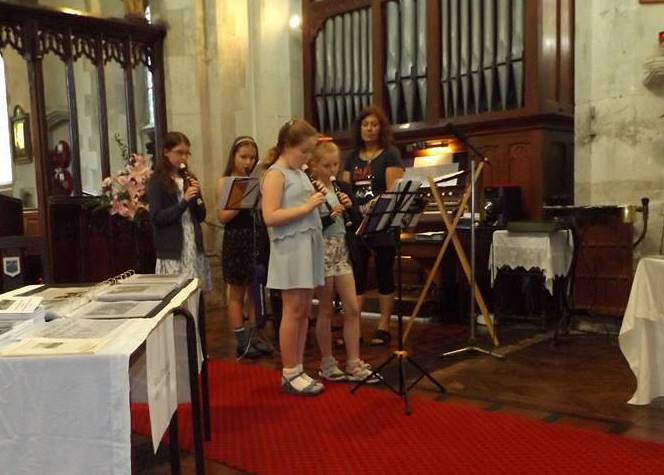 Our young people have performed in concerts at All Saints’ Church and in the town. They also host a termly recital at St Thomas' for parents and supporters. If you have a child who wishes to join us please bring them along to All Saints’ any Tuesday in term time between 4.30 and 5.30 pm. The cost is modest – 50p – which includes light refreshements. Parents are welcome to stay if they wish but this is not a requirement. We hope you will join us and come and have some fun!